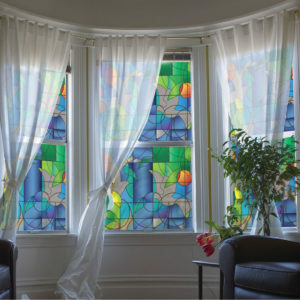 Do you want to add some color and high privacy to your window? 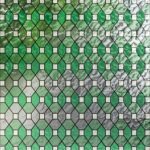 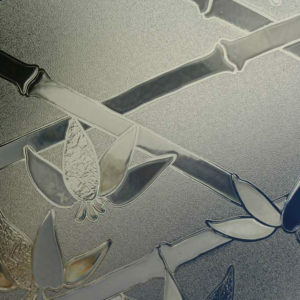 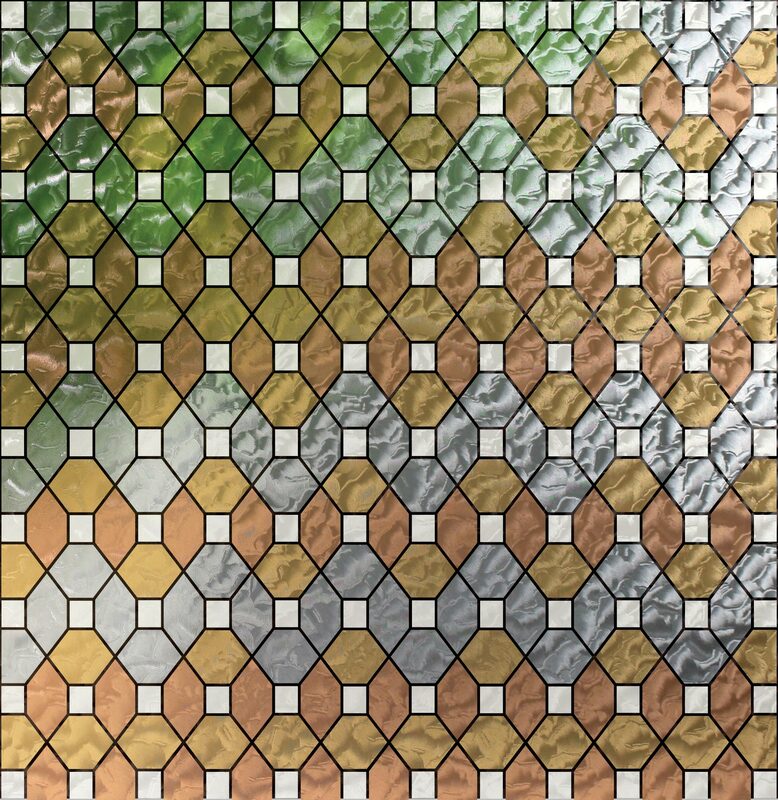 A truly beautiful work of art, our Leaded Stained Glass Window Film replicates the mesmerizing look of a stained glass window while adding high privacy to your room. 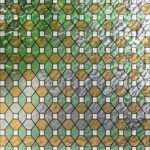 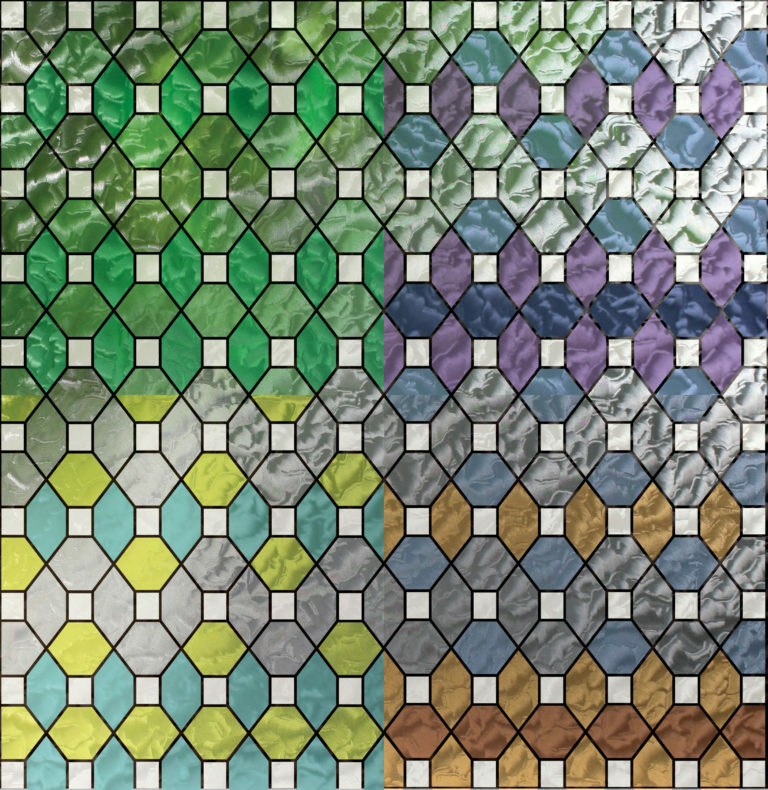 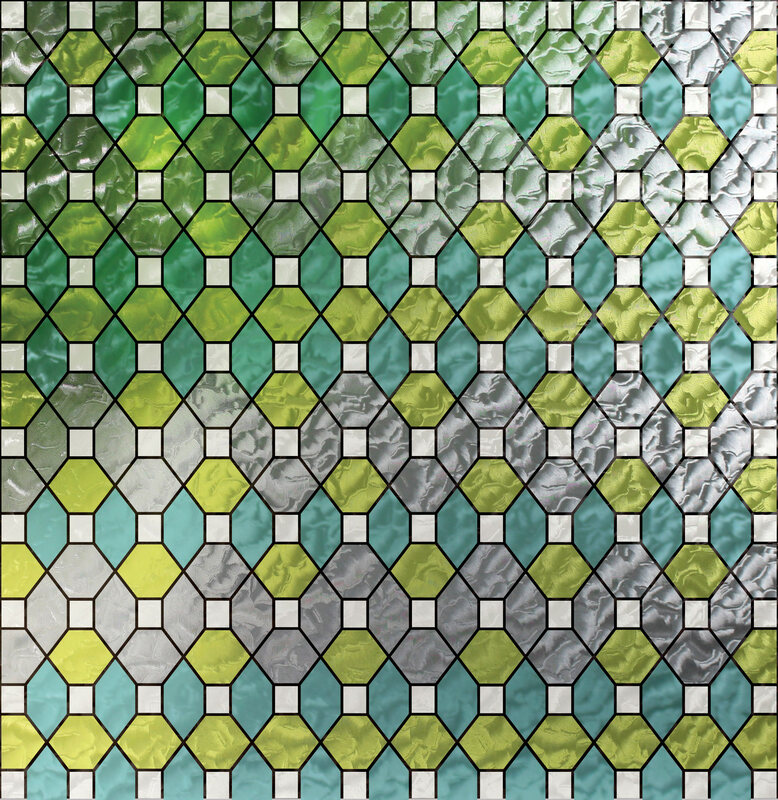 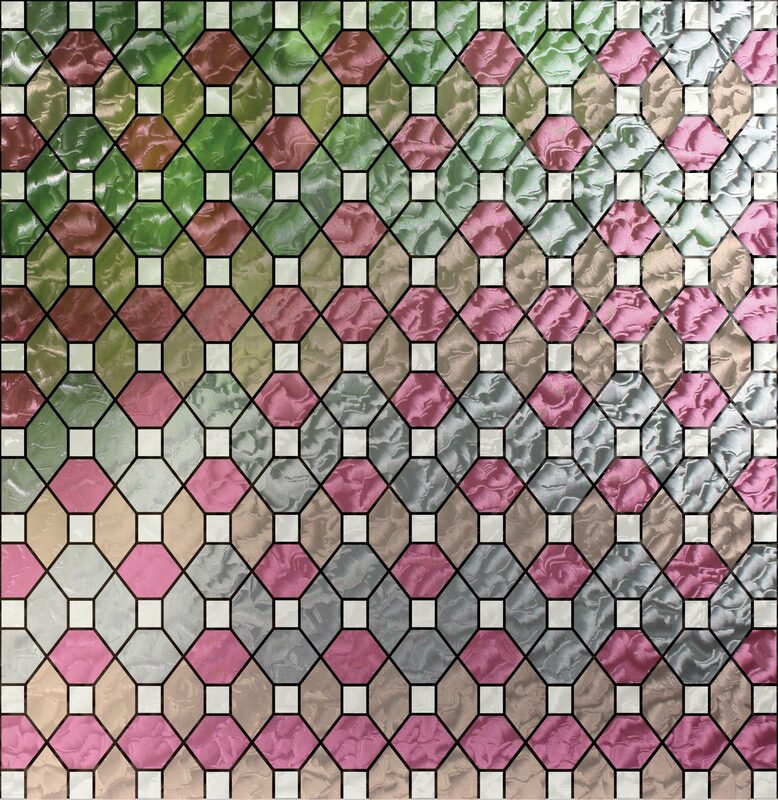 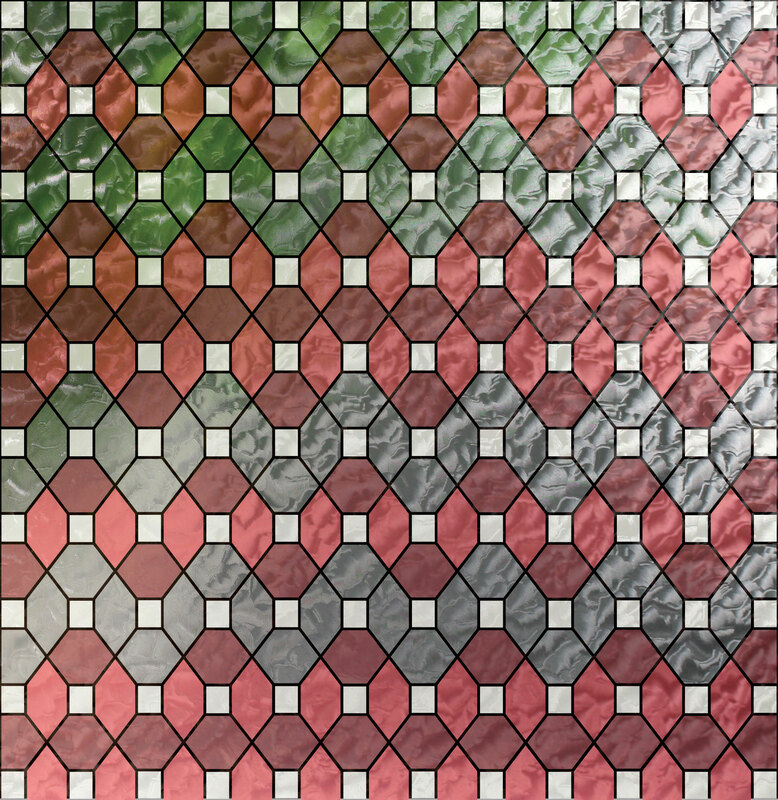 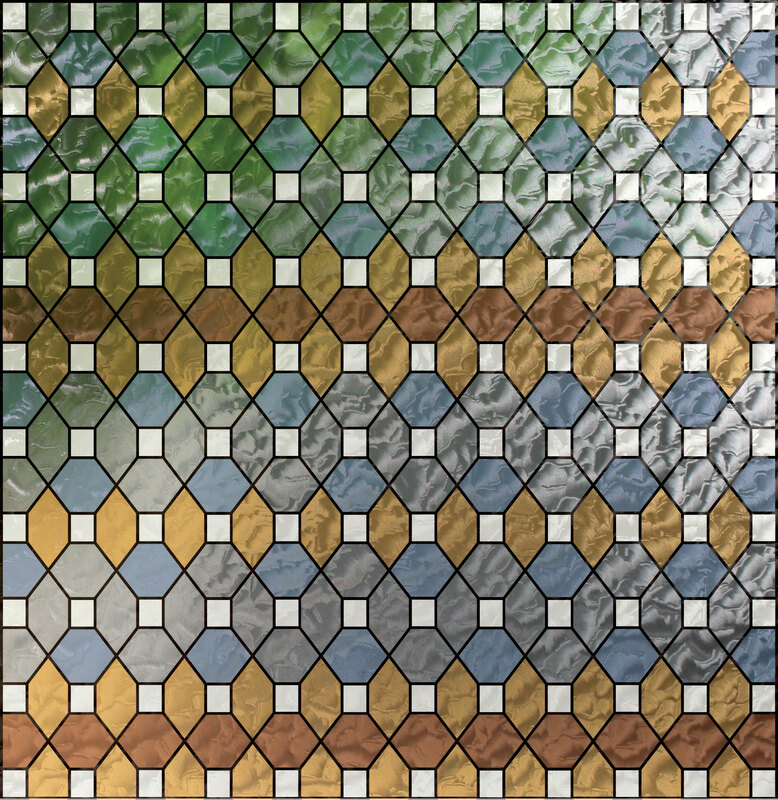 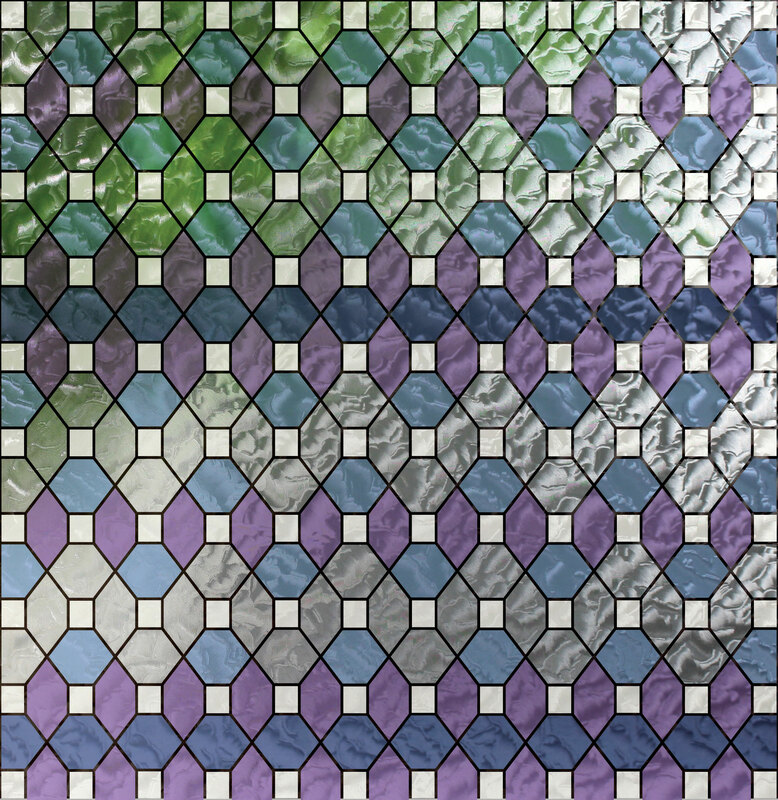 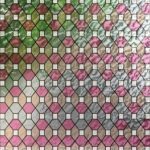 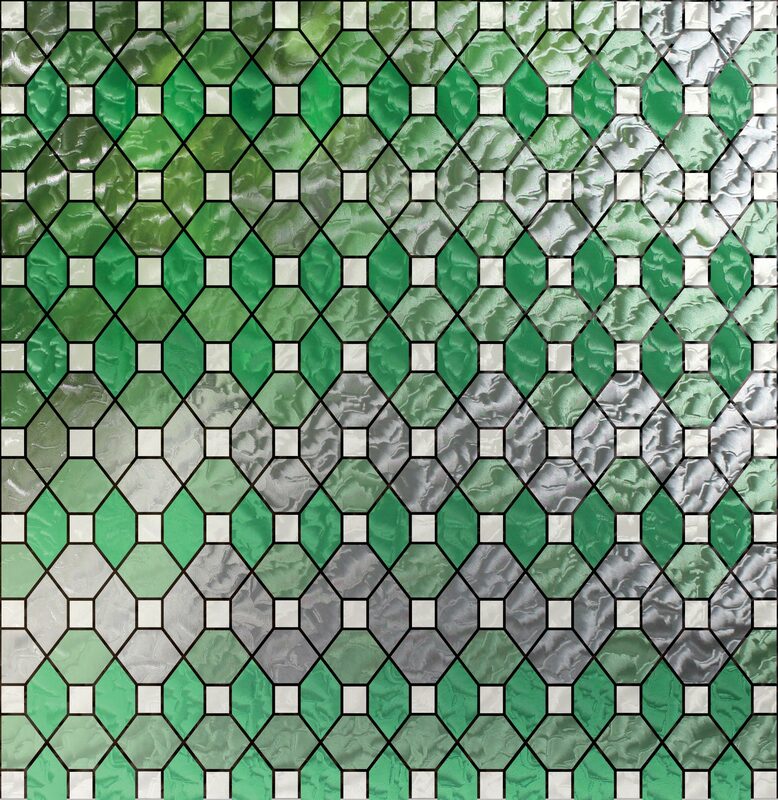 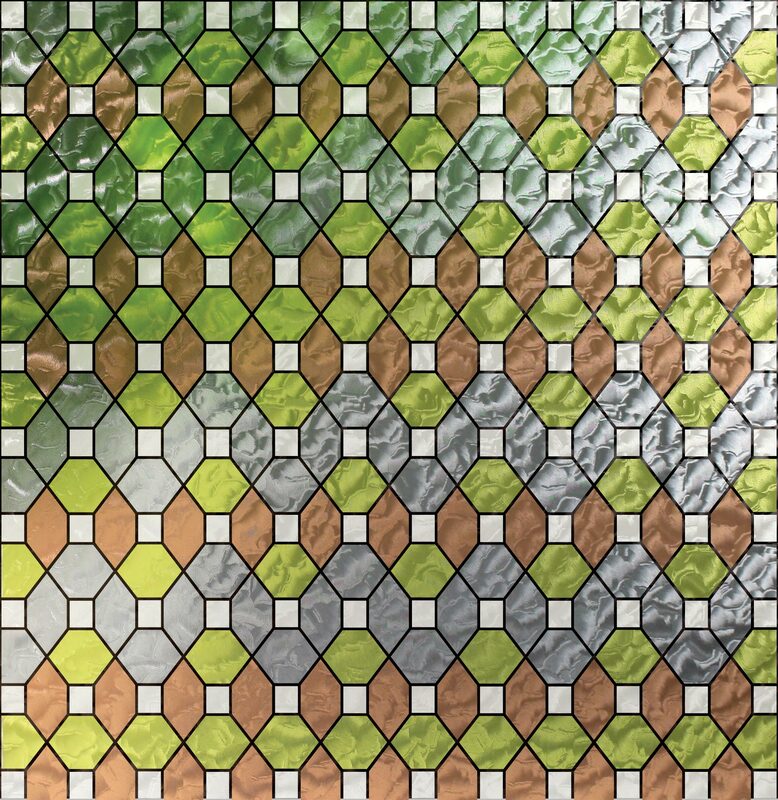 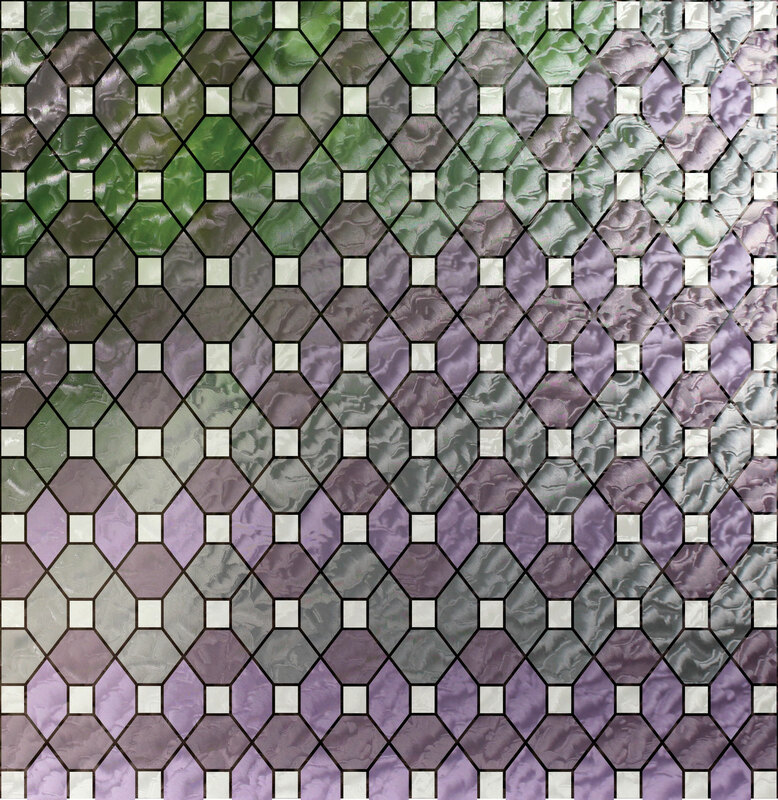 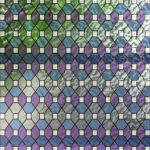 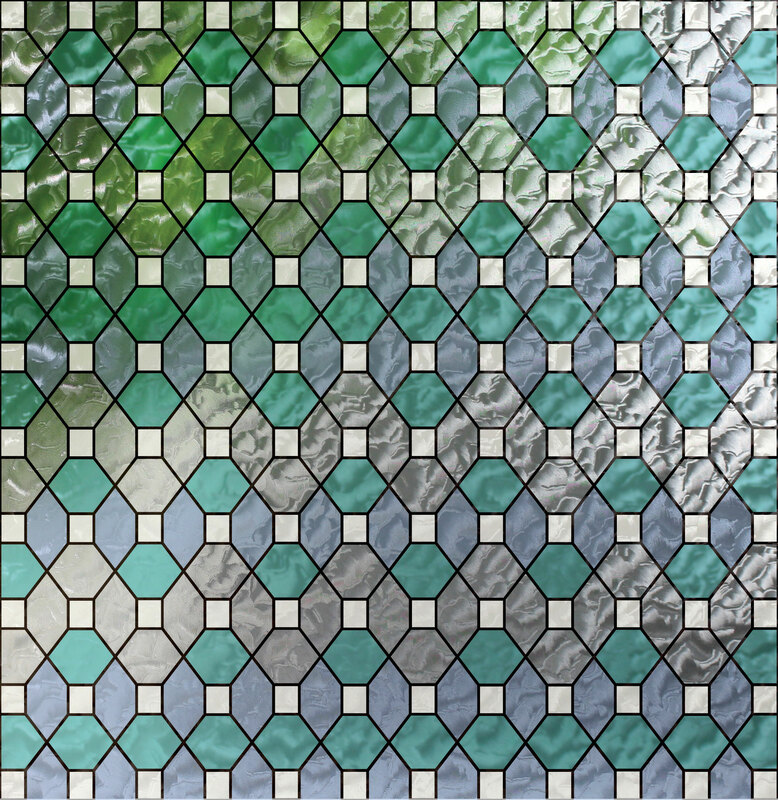 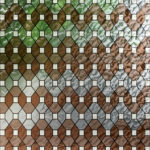 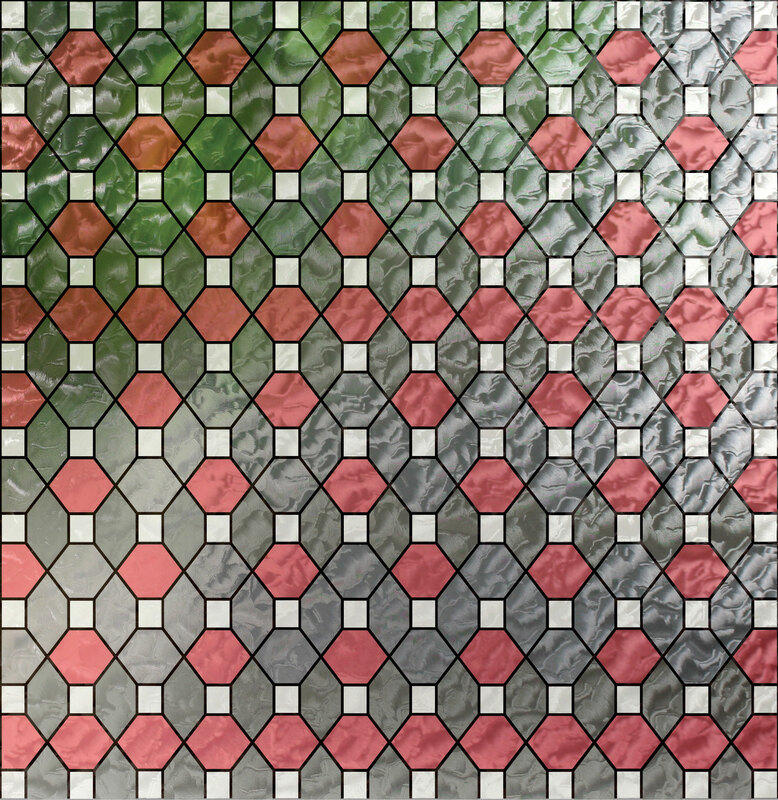 Our Leaded Stained Glass is available in a variety of rich color combinations, so you can find one that fits your style. 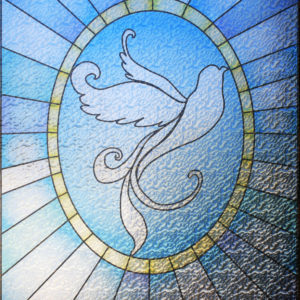 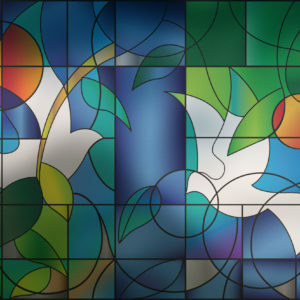 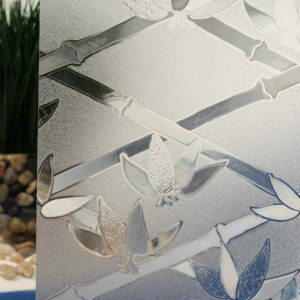 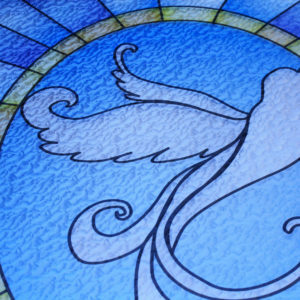 At a 40% light transparency and 99% UV rejection rate, this decorative window film would look great on a piano window or perhaps a large church pane. The white squares measure 1.25” x 1.25”, while the hexagon shapes measure between 2.25” and 3”. 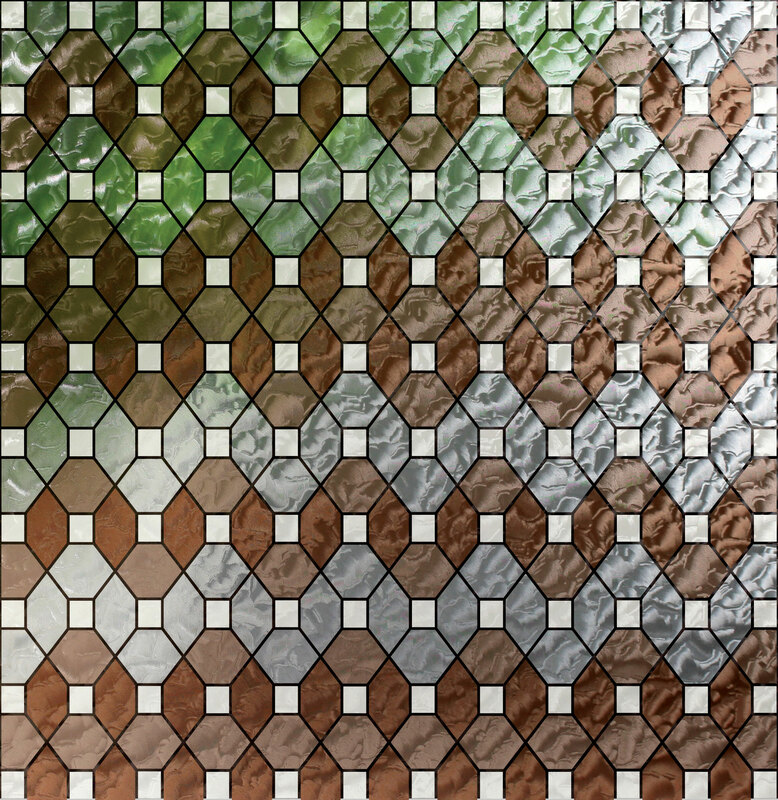 The pattern repeats every 1.2 feet and affords privacy where shapes can be seen, but no details. 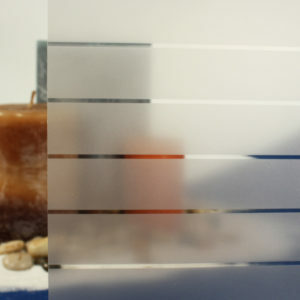 Both the static cling and adhesive backed film is easily installed and removed, making it a simple way to update your space.